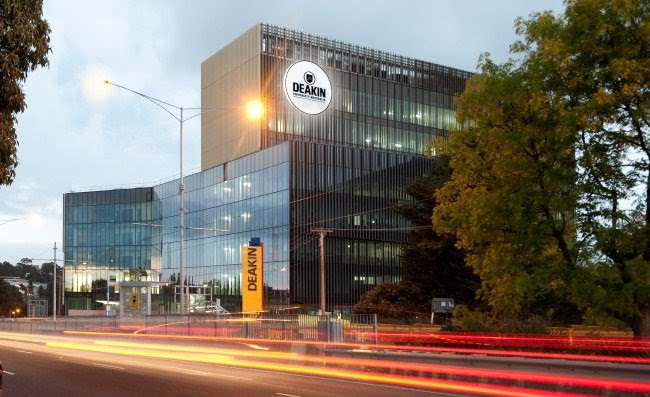 OM VISA Consultancy - Global Immigration, Students, Visitor, Business & Work VISA Consultants: Apply @ Deakin University For Nov 2017 ! !, Enroll With Gujarat's Leading Visa Consultancy "OM INTERNATIONAL"
Apply @ Deakin University For Nov 2017 ! 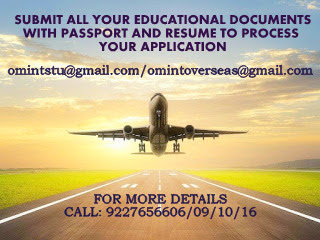 !, Enroll With Gujarat's Leading Visa Consultancy "OM INTERNATIONAL"
Relevant Bachelors Degree with 50*-60 % & an IELTS score of 6.5 with no band less than 6.0 / TOEFL overall 70 with writing 21 / PTE 58 with no band less than 50. All bands 6.0 is also been accepted if the applicant is graduating from Section I university.